Just like a book is judged by its cover, an organization is judged by its landing page. For an MNC or any corporate with stakeholders abroad, it is of prime importance to have the provision of multiple languages on their website. 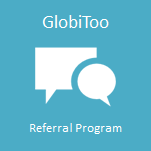 At Globibo, we understand that to bring your products and services to your customers in a more effective way, it is imperative that your website has a global approach geared towards your target customers. Keeping this fact in mind we design and translate your company website and help you to garner attention from the global customers. Understanding of the different languages gives you a perception of the culture and traditions of the people. You come to know about their preferences and the rich knowledge they possess. This is especially important when you have to compete with global players and MNCs. Learning a new language gives you the advantage to stay ahead of the learning curve and makes you competitive. We translate you or your business partner's websites from practically any source language to any target language. Based on our DIN Standard Web Site translations are done from native speakers following the translation, revision, reviewer model. 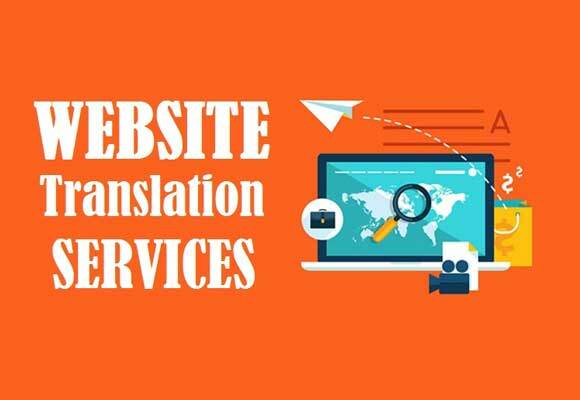 Our Web Site translation not only ensures that proper grammar and terminology are used, but also that appropriate lexis, styles, and region are considered. Our Web Site translations are fast and reliable. 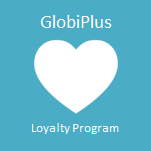 We also offer long term support engagements for Web Site Translations. For more information, please contact us.